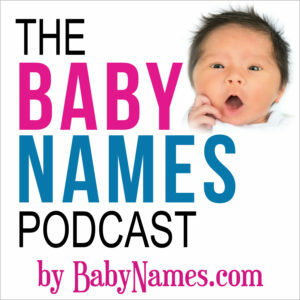 A podcast about baby names! 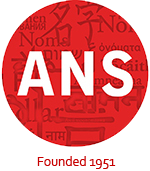 Announcing the Baby Names Podcast, hosted by sisters Jennifer Moss (ANS member) and Mallory Moss Katz, creators of BabyNames.com. Join them as they dish about name trends, the latest celebrity baby names, and take your questions about names and naming. In the first episode, Jennifer and Mallory talk about their own names, names from the Winter Olympics, the latest celebrity baby names and more. The podcast is available on iTunes and Google Play.